It’s recorded in Hansard. 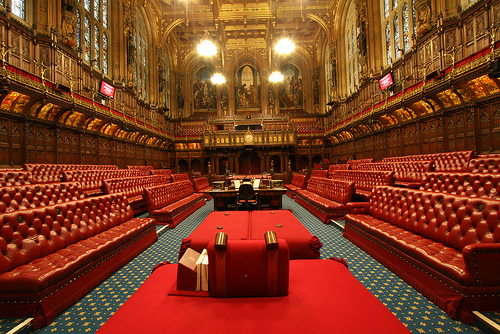 On 2 July 2013 in The House of Lords at The Houses of Parliament in the Palace of Westminster (pic) Lord Smith of Leigh said . This entry was posted in Main Page, Wood End and tagged Big House Theatre, david akinsanya, First Story, Maggie Atkinson, Maggie Norris, NCLW12, Who Cares by Lemn Sissay. Bookmark the permalink.